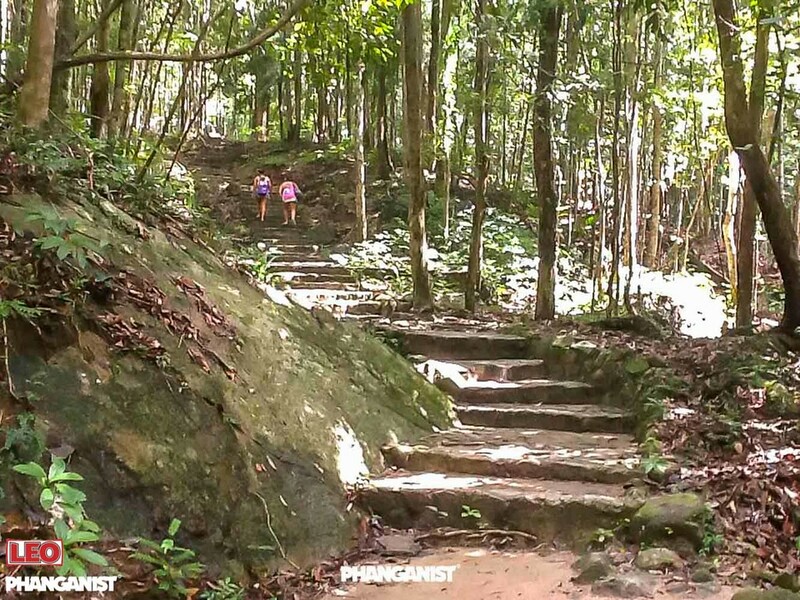 How to walk through the jungle to the Phaeng Falls and climb to the one of the island’s viewpoints. 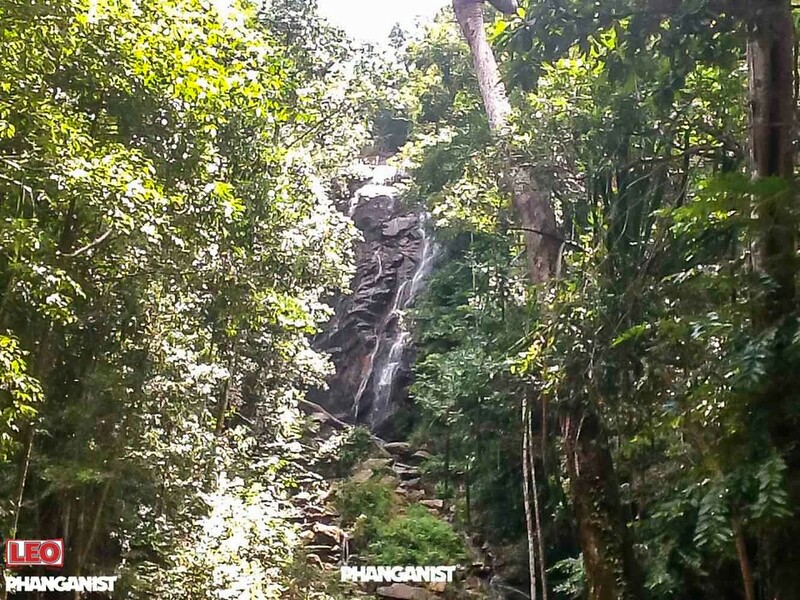 Phaeng - the so-called waterfall, which is worth going to, if you are on Koh Phangan. It is located in the centre of the island and is probably the easiest to access. Admission is free, you pay only for parking for bikes - 20 baht. Phaeng Falls is part of the Thansadet National Park and consists of Phaeng Noi - a waterfall that is located fifty meters after entering the park. And Phaeng Yai - in which you should definitely swim and feel the freshness of cool water. It is small, but here it is convenient to swim or go up to the waterfall itself, so that it makes a massage with its powerful water jets. But before that you have to go over stones, including slippery from water, climb up - in some places it will be extreme and you just need comfortable shoes for tracking. But the more interesting your trip will be. But that's not all - from the waterfall it is worth going to the viewpoint - Dom Sila - the observation platform from which you can see part of the island. The path lies through the jungle, along the roots of trees, and here the voices of thousands of crickets are especially strongly heard, merging into a single song, and at first it is difficult to understand what this powerful sound is. Around the living space, but it is absolutely safe, the only thing you need to scare away is mosquitoes. Do not forget the repellent. It was pleasantly surprised that the signs are in several languages, including Russian. Indeed, guests from all over the world love to relax here. These waterfalls are especially beautiful during the rainy season, but at other times they deserve to be seen.